Hercules in Disney's "Hercules". 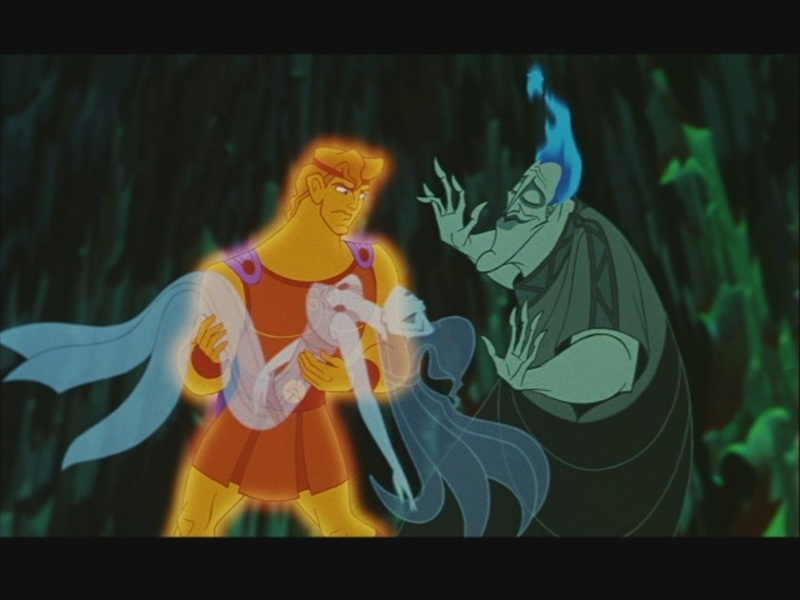 Screencaps of Hercules from the 1997 disney animated film "Hercules.". HD Wallpaper and background images in the Leading men of disney club tagged: hercules screencaps 1997 film movie animated movie disney leading men of disney disney hero. This Leading men of disney Screencap might contain anime, komik, manga, and kartun.